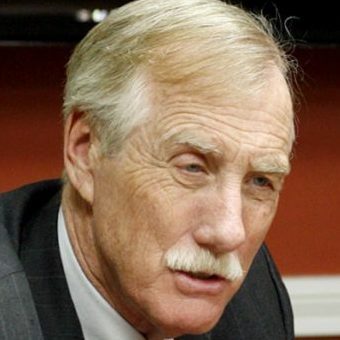 U.S. Sen. Angus King, I-Maine, will oppose the president’s nominee to serve as attorney general. 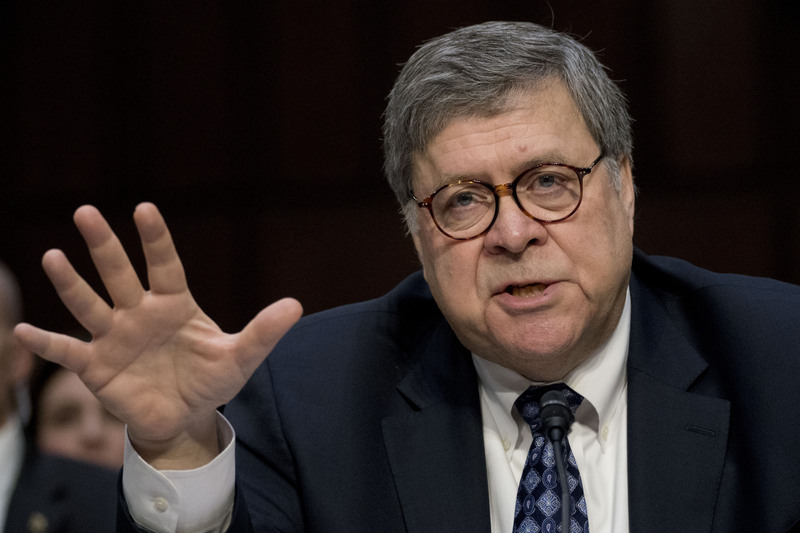 The Senate Judiciary Committee approved William Barr’s nomination last week along party lines. The Senate is widely expected to confirm the nominee in a vote later this week. King, an independent who caucuses with Democrats, said he attended part of the committee hearing and met with Barr individually to ask questions. Those two issues, King said, are Barr’s expansive views of executive power and his unwillingness to promise to make the special counsel’s findings public. U.S. Sen. Susan Collins, a Republican from Maine, has not said publicly how she will vote.